Looking for Serious Injury Compensation? We Can Help! If you or someone you know has sustained a serious injury or a catastrophic injury then you will realise how lives can suddenly be turned upside down. Brain injuries, head injuries, spinal injuries, spinal cord injuries, amputations or serious multiple injuries can change a person’s life forever. For the victim nothing will ever be the same again. For family and friends the shock and anguish can be equally traumatic leaving in its wake a tumult of grief, anger and a sense of helplessness. 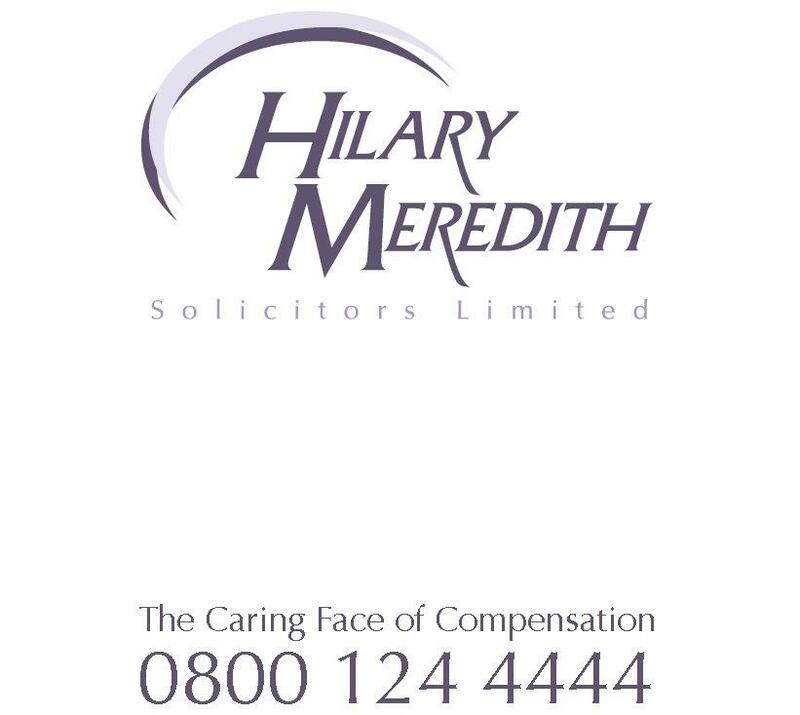 At Hilary Meredith Solicitors Ltd, we understand that serious injuries can have a devastating emotional and financial impact for the person injured and those close to them. We provide emotional support and clear thinking at a time of bewilderment and uncertainty for lives that are often changed beyond recognition. Our experience of handling serious injury claims has allowed us to build up an unparalleled wealth of knowledge, expertise and experience that is at the entire disposal of our clients. Our serious injury solicitors are proud of their ability to offer practical help, answering urgent questions, helping the injured person to obtain financial assistance (through the benefit system and/or through securing interim payments for housing, aids and equipment, therapy or prosthetics) and providing expert legal representation to obtain the maximum amount of compensation for the serious injury. As your interests come first we will fight to ensure that the best outcome is achieved so that proper compensation is paid to cover your needs and your family’s needs including the best possible specialist medical care, rehabilitation, enhanced mobility and the satisfaction of specialist requirements like purchasing a suitable new home and adapting it to meet your needs, therapy and transport. In other words our aim is to restore quality of life and to maximise independence and we will fight for you to achieve this. To discuss your serious injury compensation claim free of charge with our serious injury lawyers contact us on 0800 124 4444 or start your claim now. Our innovative approach has led us to develop our iPad app as a piece of assistive technology for our seriously injured clients who by accessing features like “Face to Face” or “Skype” can keep in contact with family and friends. Our seriously injured clients tell us that the iPad has made a huge difference to their lives and is great value as a rehabilitation tool and when used with the right “apps” has many other practical uses. It allows you to perform tasks that you may otherwise be unable to do or increases the ease and safety with which you can perform these tasks.